Olive oil should be consumed as fresh as possible. That means you better look for it right now. For 'the rains' have gone, and thus immediately afterwards the time of picking... and now we are one month later and the newly bottled aceite is making it to the shelves of all local mills. The Virgin Extra that is, the 'liquid gold' that is the result of a single pressing and without the use of any chemicals or industrial refining. That is the oil you use in and on food. 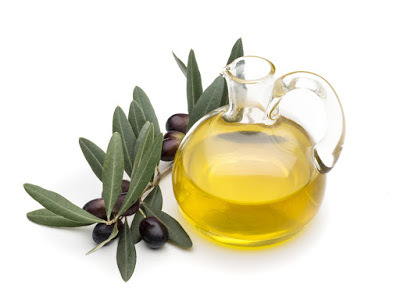 For this reason olive oil is usually stored in dark bottles or darker corners of the kitchen. 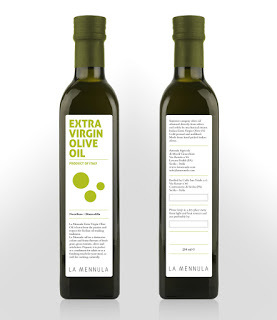 What with 50% of all olive oil being produced in Andalusia (and 10% in the province of Jaén! ), you should not have the slightest problem to find the real, best and most fresh one very easily. Yes, it could mean an extra stop apart from the supermarket: all things of value do take a bit of effort though. And you will help the local agricultural industry. Aceite (from the Arabic al-zat) and aceitunas (olives) are of such importance in the evolution of the Andalusian culture, habits and daily life, that we will dedicate many an article to it. For to understand Andalusia... you need to understand olives. Welcome to Olive Oil Fever month!